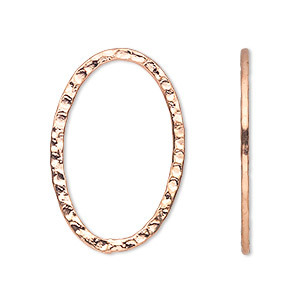 Item Number: H20-4195FX Have a question about this item? 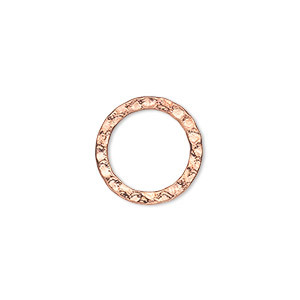 Plated metal focal components in popular hammered finish. 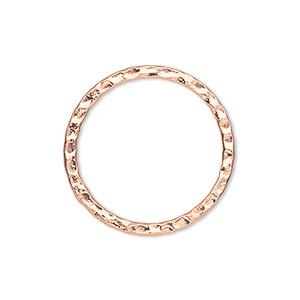 Machine-made texture offers double-sided consistency while resembling the hand-hammered texture found in high-end jewelry fashions. Sturdy, plated steel base metal for maximum strength. Color may vary. 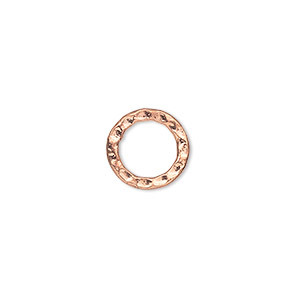 Component, copper-plated steel, 20mm double-sided hammered open round. Sold per pkg of 10. 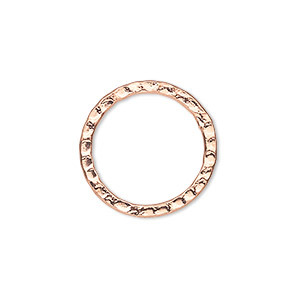 Component, copper-plated steel, 25mm double-sided hammered open round. Sold per pkg of 10. 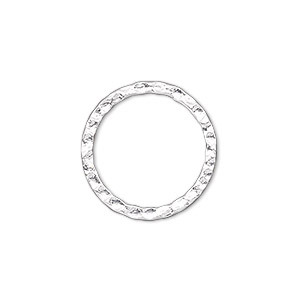 Focal, silver-plated steel, 30mm double-sided hammered open round. Sold per pkg of 10. 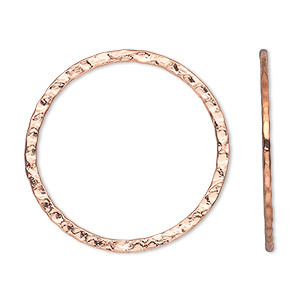 Component, copper-plated steel, 16mm double-sided hammered open round. Sold per pkg of 12. 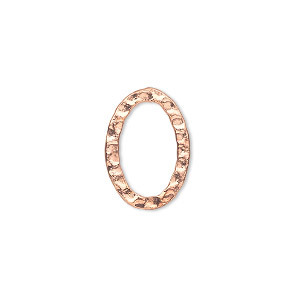 Component, copper-plated steel, 12mm double-sided hammered open round. Sold per pkg of 12. 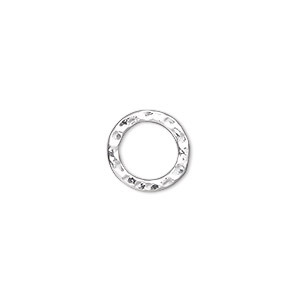 Component, silver-plated steel, 20mm double-sided hammered open round. Sold per pkg of 10. 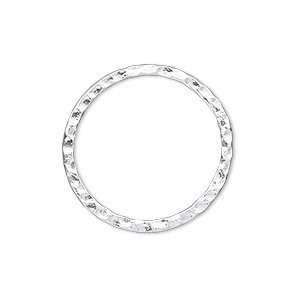 Component, silver-plated steel, 25mm double-sided hammered open round. Sold per pkg of 10. 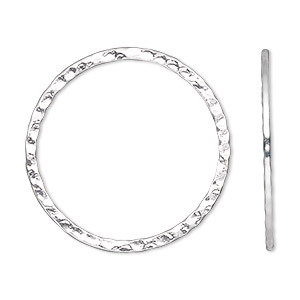 Component, silver-plated steel, 12mm double-sided hammered open round. Sold per pkg of 12.